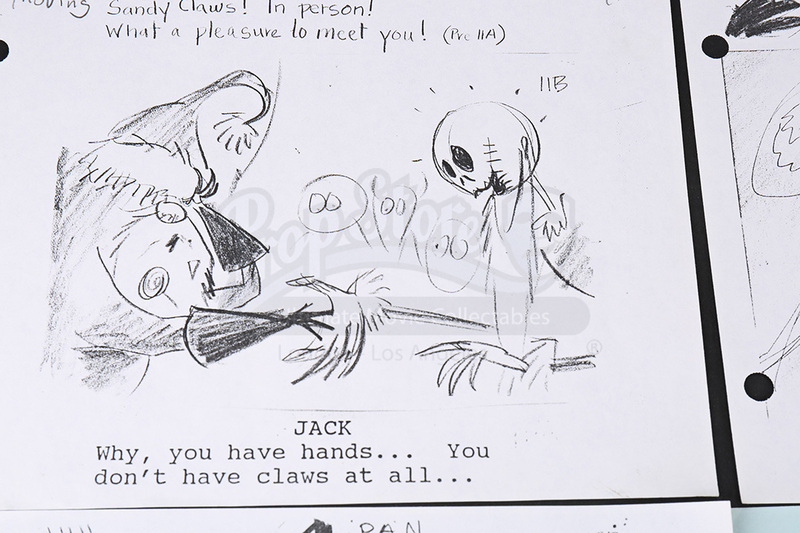 Storyboard sketch copies from the 1993 stop motion musical The Nightmare Before Christmas. Produced by Tim Burton, the film tells the tale of the Pumpkin King, Jack Skellington (Chris Sarandon and Danny Elfman), who has grown bored with the same old Halloween routine. When he stumbles upon Christmas Town and finds a world of cheer, he devises a plan to take over the role of Santa and spread his own version of joyful holiday terror. 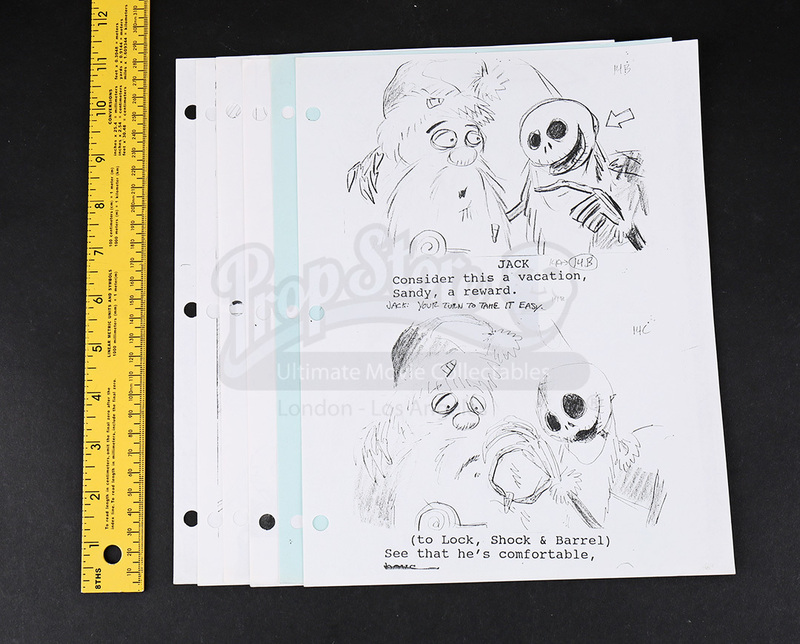 Consisting of six pages, the copies depict Santa meeting Jack and the other residents of Halloween Town. 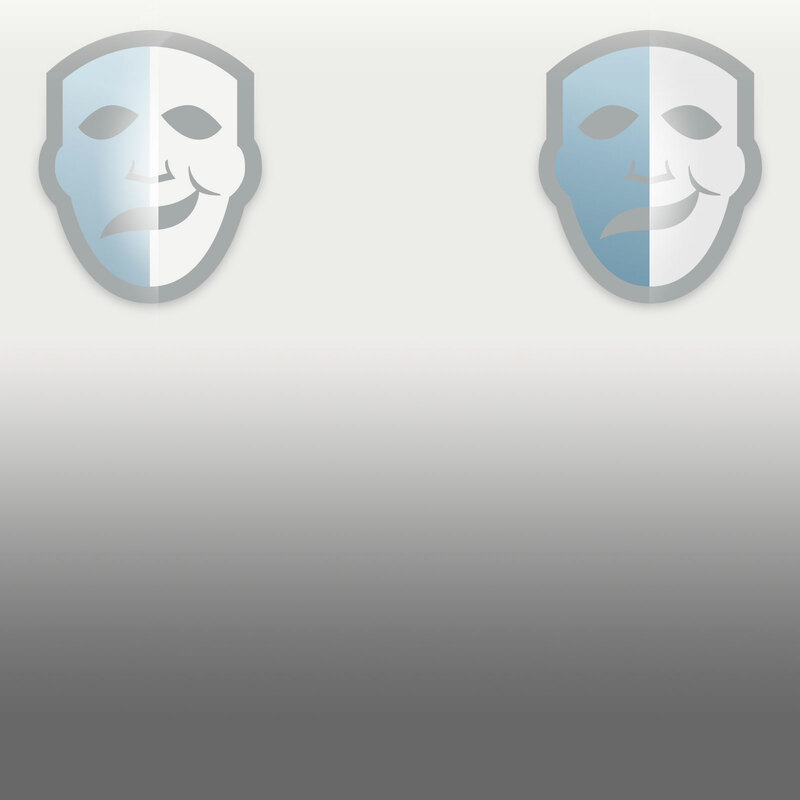 The set shows minor wear from age, but remains in very good overall condition.